Hands down one of the most engaging and timely reads of the year. 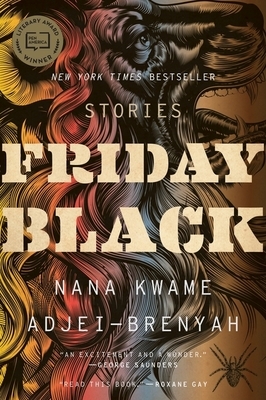 Adjei-Brenyah vividly depicts the African American experience in the United States with these satirical stories. Against the backdrop of a dystopian society, he addresses many of the racial tensions that lie deep beneath the surface and few have ever dared to reckon with.